Rev. 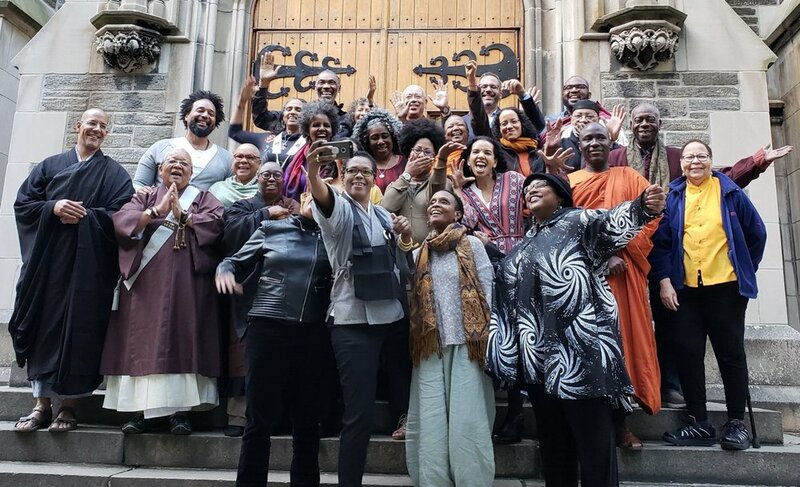 Gyōzan Royce Johnson attended an important, amazing gathering in New York October 19-21, 2018. Good friend and fellow Houston dharma teacher Rev. Myokei Caine-Barrett also attended. Stay tuned for the next gathering, to be held in California in October, 2019.